I love Summer! Summer Thornton! 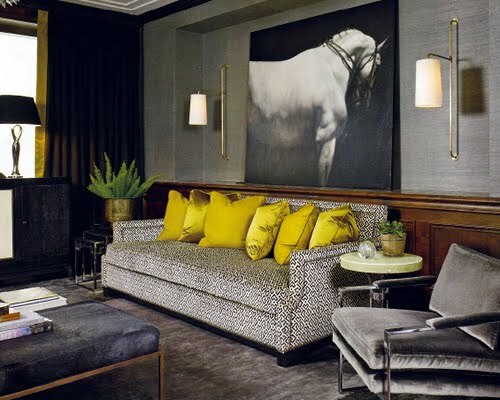 I love the work of Summer Thornton, a Chicago based Interior Designer. 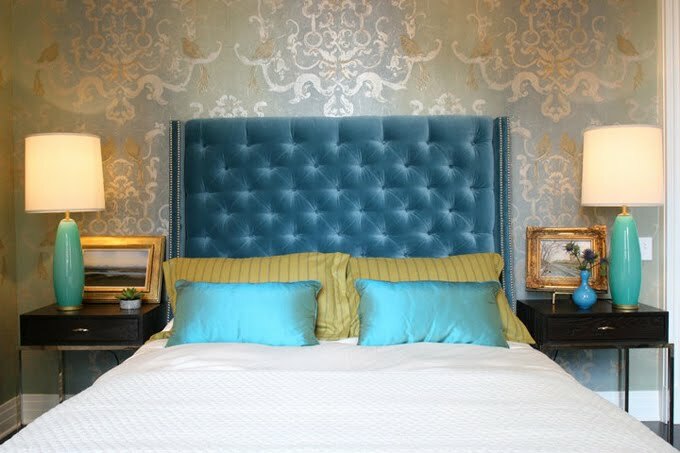 From the tufted teal headboard to her use of wallpapers, you gotta love a girl who loves colour and has a knack for mixing traditional with eclectic! 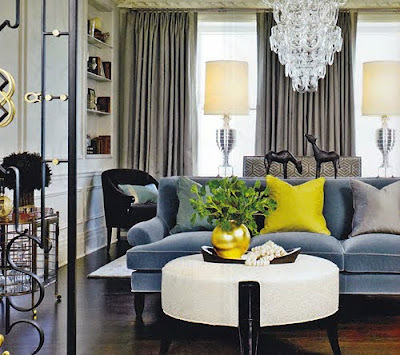 I also love her take on interior design and values which I found on her website. 'Summer Thornton Design was established to make the design process unpretentious, fun, and fresh'...what's not to love?! If you like her work, head over to her site to check out more and be sure to let me know what you think. Hello Miss Walker! So happy to have discovered your beautiful blog today...Love Summer's work...and many many of the other things you have featured over here! Run Of The Mill Designers Need Not Apply! Vogue Living...You Had Me At Hello! 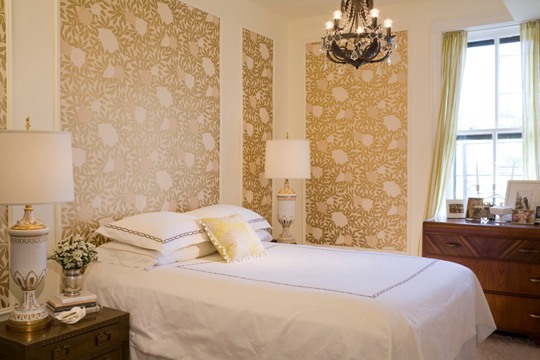 Bedrooms to Dream About and Dream In!